This craft works for young kids and teenagers. My youngest was 7 at the time, and although she started out needing help, she caught on and was eventually able to finish by herself. 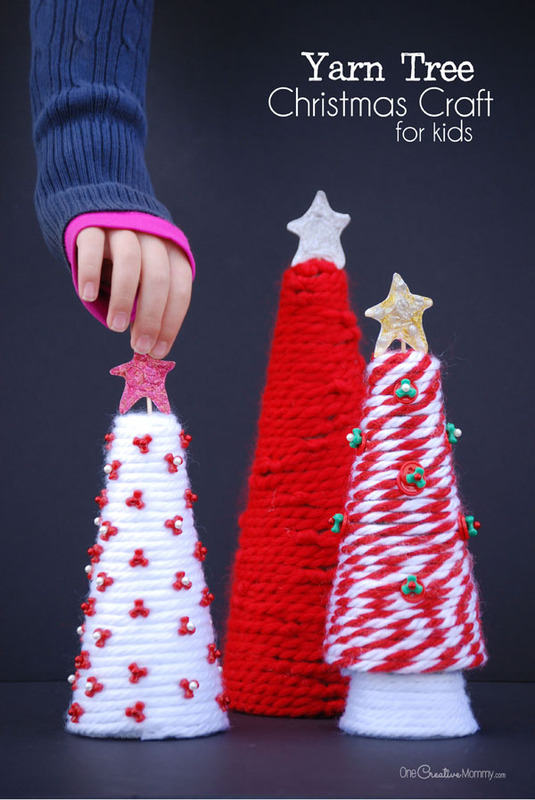 With help, I’d say kids at least as young as five will have fun creating their own Christmas trees. My teenager wanted hers to be a little different. The red tree (with the added knots) is hers. 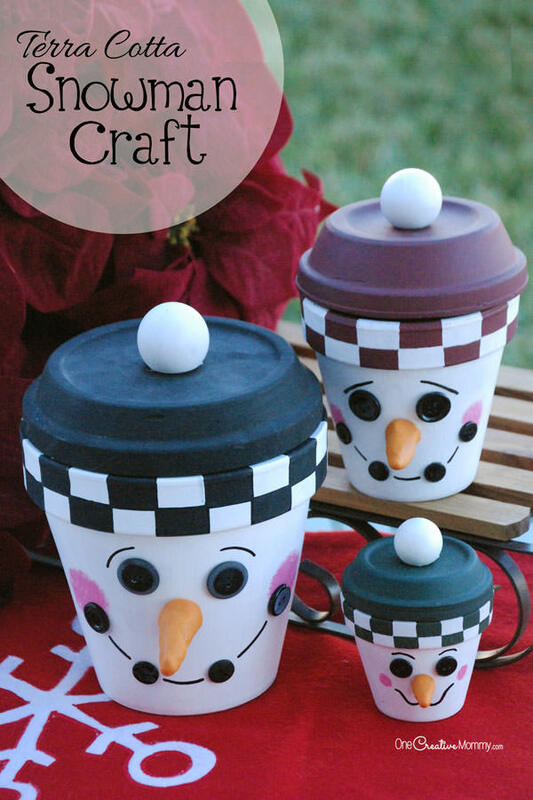 Do you have any Christmas crafts planned with your kids this year? Thanks for stopping by today. 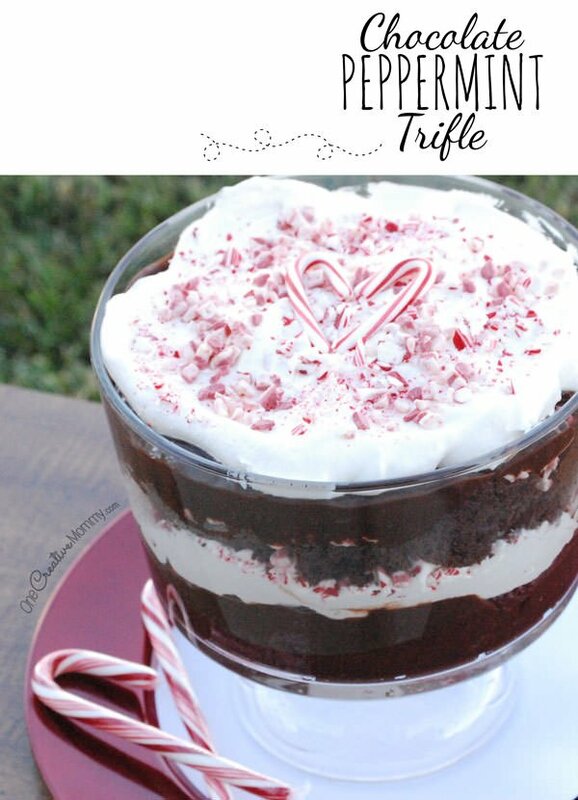 Follow my Awesome Christmas Crafts, Recipes and DIY Board on Pinterest for more ideas! 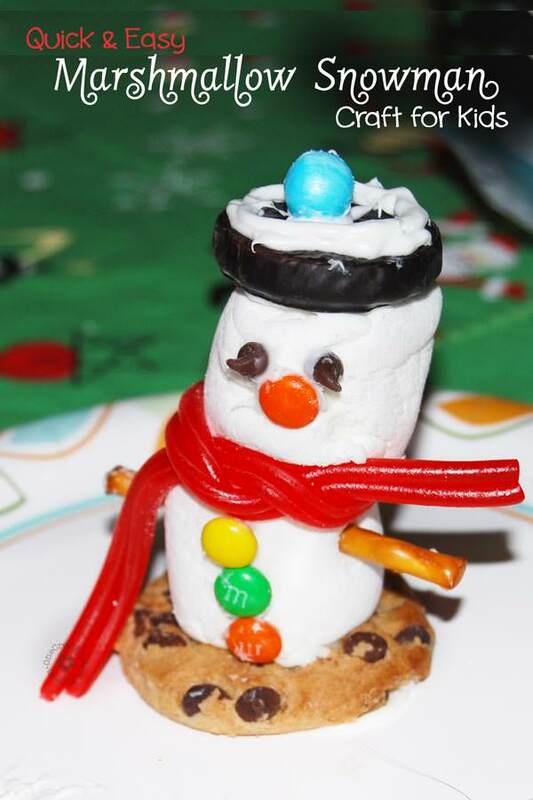 Be sure to check out more fun crafts, projects and recipes by clicking on the images below. So cute and simple and I love that star topper! Thanks, Linda. 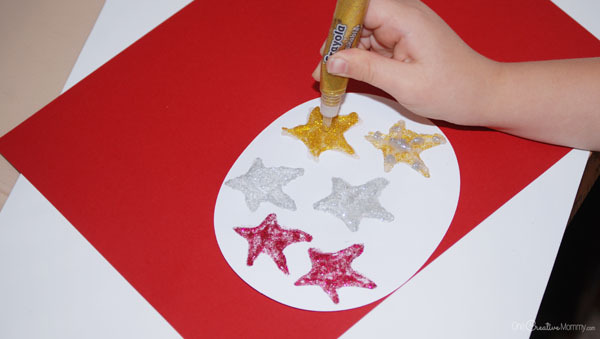 The girls loved using glitter glue for the stars! 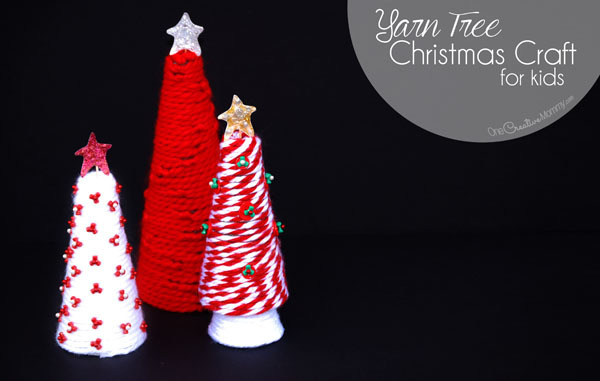 What a great way to use leftover yarn! I have a little bit, okay, a lot! I have so much yarn! It would be fun to mix the colors on a tree. These are so very cute!! Inexpensive too! I think I saw the foam cones at the dollar store. Thanks, Kim. I’ve never thought to look for foam at the dollar store. I’ll have to check that out! I love the red one. My kids always want a Christmas tree in their rooms but there just isn’t room. Maybe we’ll do these this year and everyone can have their own! What a fun idea, Camille! 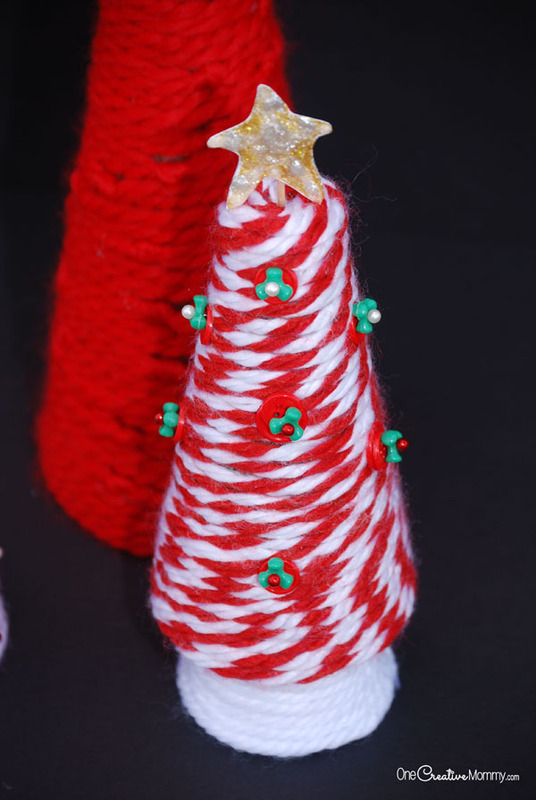 The kids can decorate them over and over, too. Thanks, Mandy. It was a really fun project with the kids. What a cute idea and so fun for kids to do too. Thanks, Lydia. Your little guy is probably still a little young for this project, but he’ll get there! We have actually started putting out a few Christmas decorations in our home. My son saw a decoration at a shop that he feel in love with and his dad surprised him and bought it. He is really excited about decorations this year and I think he would really like making this tree. 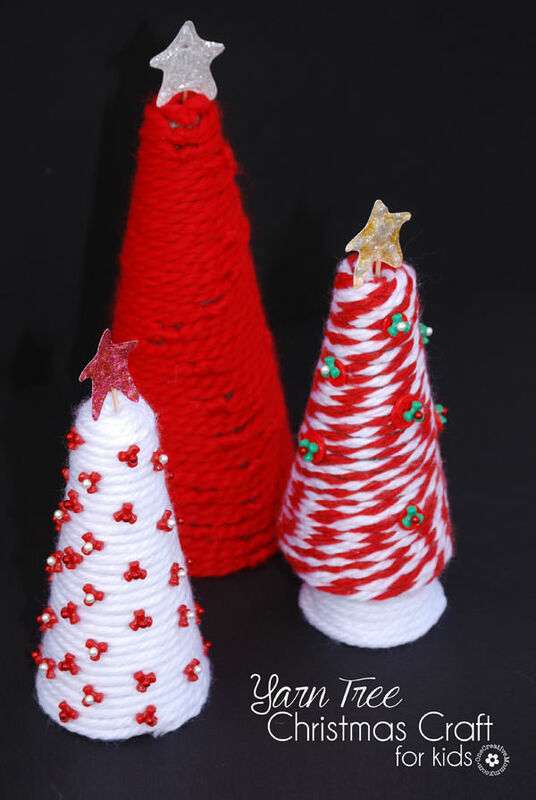 I actually have a few styrofoam cones leftover from a different Christmas tree project. This will be super easy for my girls to do and they will love it. Putting yarn on my list. For years I’ve saved extra craft stuff and never let my kids touch it. I’m finally getting to the point where I can say, “Yes! Let’s use it!” I don’t know why I’ve held onto things for so long!